Release Day Party! 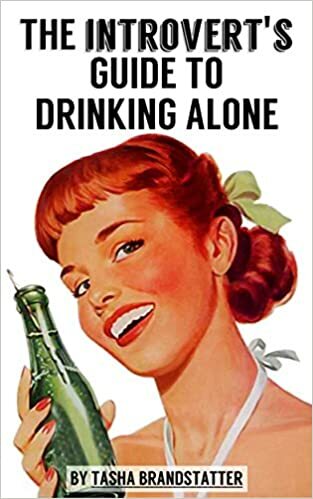 The Introvert's Guide to Drinking Alone is Out Now! w00t w00t! Today is the day! The Introvert's Guide to Drinking Alone is officially out in the world! Hollaaaaaaaaaaa! Be sure to buy–or borrow it for free if you're on Prime or Kindle Unlimited!–it on Amazon, and add it to your Goodreads shelves. I'm so excited! I hope you all enjoy my one-stop drinking guide for the completely unsociable. And remember to enjoy introversion responsibility... and also alcohol. Probably more important with alcohol.